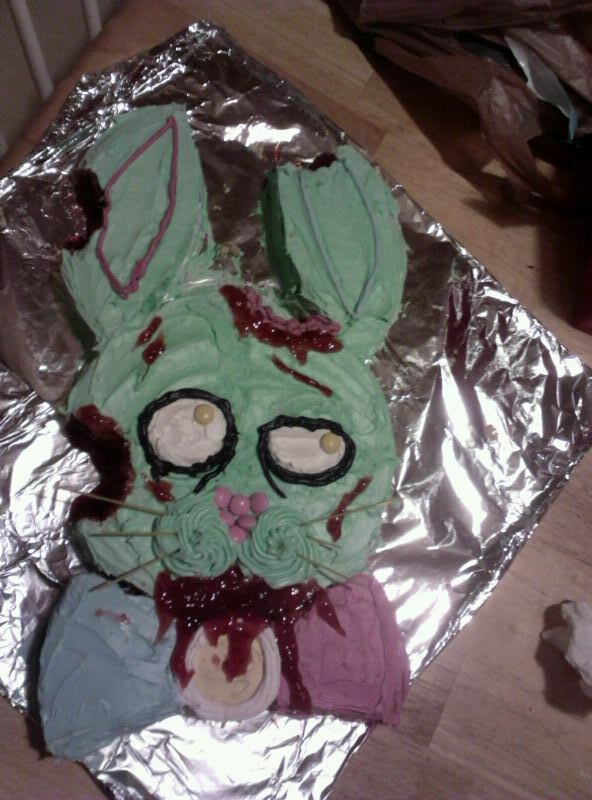 Below is a round up of EASTER themed recipes and ideas that have a Dark or Horror twist to them. Visit these amazing sites and get inspired! 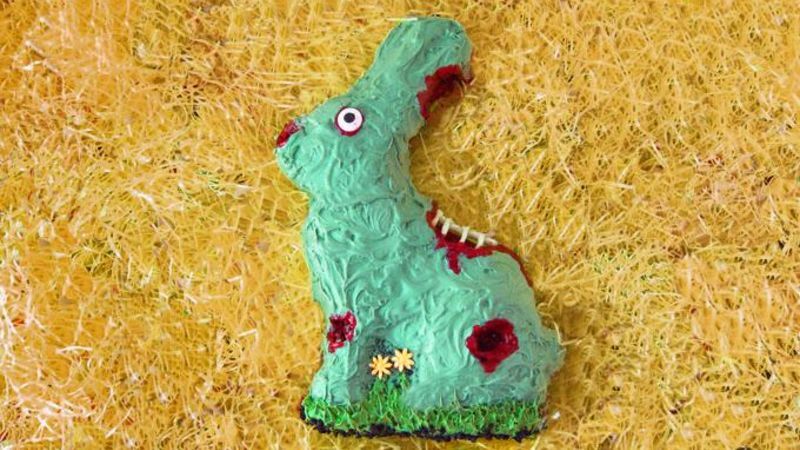 Get the recipe Zombie Bunny Cake from Tablespoon. Visit YouTube for the Critters Peanut Butter Eggs instructional video. Find Ghoulia Childs on social media Twitter and Instagram. 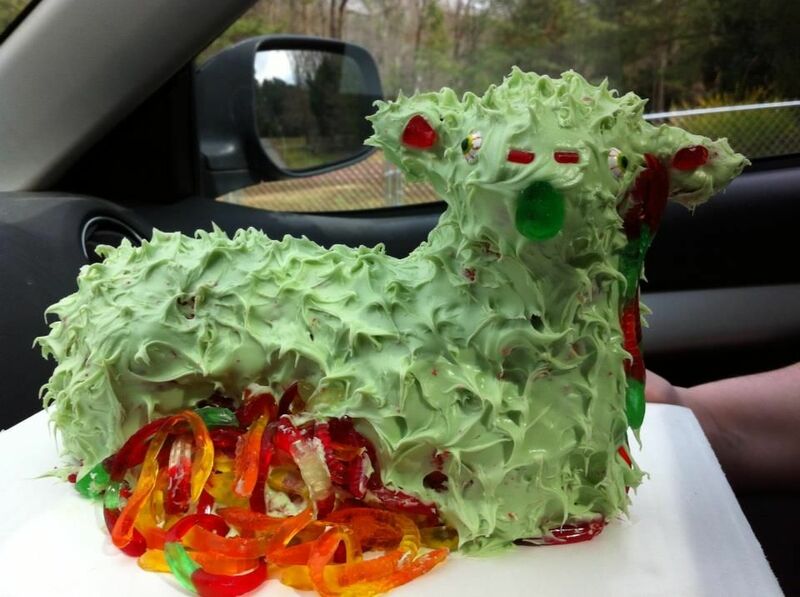 Please share your Creations! Eat, Drink & Be Scary! 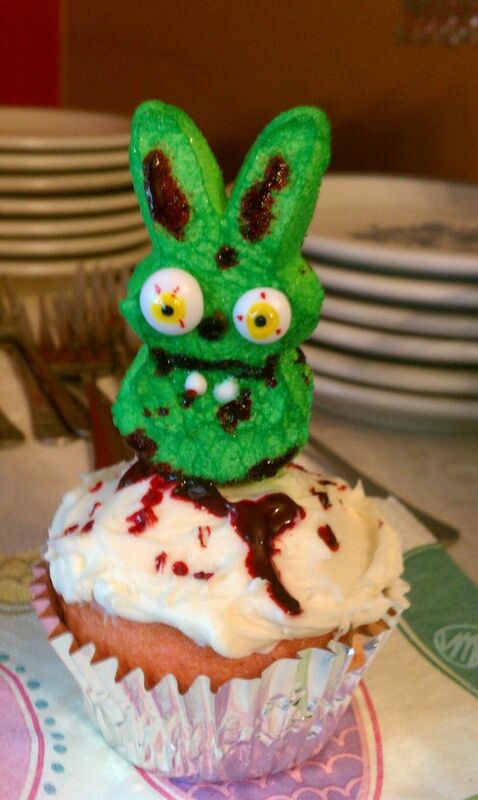 Your online source for finding Horror/Halloween themed food recipes, News, and Horror themed Lifestyle posts.